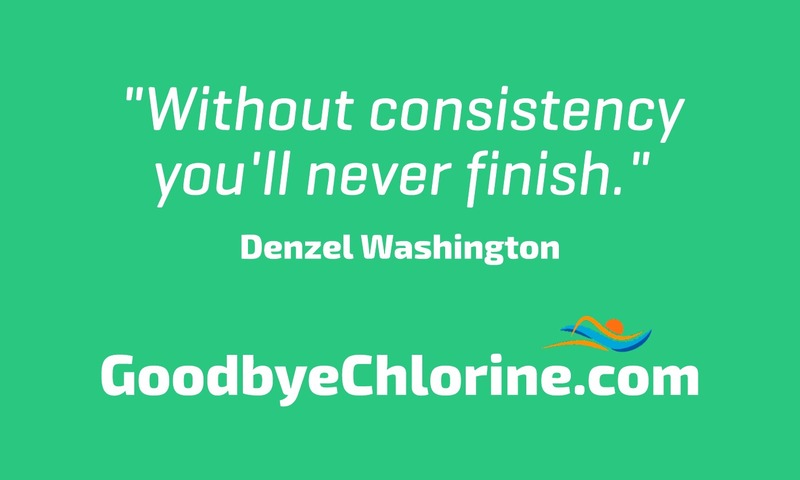 Denzel Washington, was in his words, “a twenty-year-overnight-success.” In this video he emphasizes how the combination of hard work, dedication and consistency is the formula for success. There is no substitute for hard work. What are your goals, and what are you going to accomplish. Go get it! Without commitment, you’ll never start. But more importantly, without consistency you’ll never finish. We all start as beginners. Mark Cuban on Entrepreneurship and Success.